Not sure how NCEA works? Find out what NCEA is and how credits add up to qualifications. How is NCEA work assessed? How many credits are needed to gain NCEA? What are merit and excellence grades? I still don’t understand how NCEA actually works! How do I put all this together? NCEA stands for National Certificate of Educational Achievement. NCEA is the national qualification system for New Zealand's senior secondary school students. It is made up of three certificates at Levels 1, 2 and 3 and usually studied at secondary school in Years 11, 12 and 13. NCEA is recognised by employers, training providers and universities in New Zealand and overseas. NCEA Levels 1, 2 and 3 are part of the New Zealand Qualifications Framework (NZQF). Levels 4 to 10 are usually studied at tertiary education providers such as universities and polytechnics. Students’ work is either externally or internally assessed. External assessment means that students sit an exam that is marked by the New Zealand Qualifications Authority (NZQA). Most external assessments will involve a national exam at the end of the year. 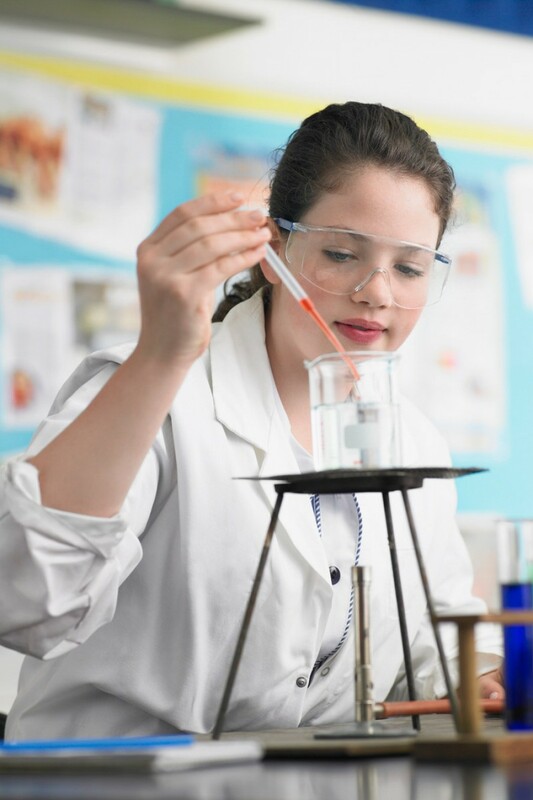 Internal assessment refers to work that is set and marked by the school (eg, essays, tests, experiments), but the marking is later checked by independent moderators from NZQA to make sure all schools are assessing work to the national standard. What are achievement standards and unit standards? Standards describe particular skills or knowledge within an area of study (eg English or maths). Students gain NCEA by working towards a combination of achievement standards and unit standards. Achievement standards are gained from studying traditional curriculum subjects (eg English and science). They're graded using the 'NAME' system: 'N' for not achieved, 'A' for achieved, 'M' for achieved with merit, and 'E' for achieved with excellence. Unit standards are gained from studying towards traditional curriculum subjects as well as vocational subjects (eg, in tourism or hairdressing). They are graded 'achieved' or 'not achieved'. Each achievement standard and unit standard is worth a certain number of credits. When a student achieves a standard, they earn the amount of credits that standard is worth. A single achievement standard is usually worth three or four credits. A single school subject usually has five to eight achievement standards. Depending on the school, the usual number of credits needed to pass a subject is 18 to 25. Achieve 80 credits at any level (Level 1, 2 or 3). This must include a minimum of 10 credits in literacy and 10 in numeracy. 20 credits at any level. The Level 1 literacy and numeracy requirements must also have been met. 20 credits at Level 2 or above. University Entrance is the minimum standard students need to enrol at a university in New Zealand. However, students also need to meet the entry requirements of the programmes they want to study. Check with potential universities about their entry requirements. Merit and excellence grades are ways to recognise students who have achieved outstanding results. You can gain a merit or excellence endorsement for individual achievement standards, or for an individual NCEA course or certificate. What is needed to gain a merit or excellence grade for an achievement standard? 'achieved with excellence' means that the student has demonstrated highly developed skills or knowledge. What is needed to gain a merit or excellence grade for a course? To gain a merit or excellence grade for an individual course or subject, you need to achieve 14 or more merit or excellence credits in that course within a single year. For example, to gain 'NCEA Level 2 English with excellence', you would have to gain enough Level 2 English achievement standards at excellence level to add up to 14 or more credits. At least three of these credits need to be from externally assessed achievement standards, and three credits from internally assessed achievement standards. What is needed to gain a merit or excellence grade for an NCEA certificate? To gain a merit or excellence grade for an NCEA certificate you need to gain 50 or more credits at merit or excellence in one particular NCEA level. For example, to gain 'NCEA Level 2 with excellence', you would have to gain enough Level 2 achievement standards at excellence level to add up to 50 or more credits. For more information on NCEA levels, certificates and merit and excellence grades, visit the NZQA website. A student will typically begin working for their NCEA in their third year of secondary school (Year 11). They are no longer awarded a single grade for a subject. Instead, each subject is now divided into pieces of skills and knowledge called standards (unit standards or achievement standards). The standards clearly set out what a student needs to be able to demonstrate to achieve that particular standard. Each standard has a certain number of credits. When a student receives an 'achieved' for a standard, they will have earned credits towards their NCEA. A student can work towards an industry qualification as well as NCEA while still at school, as the credits they earn for an NCEA level may also be counted towards a national certificate of the same level. For personal advice your young person can talk to their school’s career adviser or dean, or contact us for career information and guidance.